Development & implementation of SMS documentation. 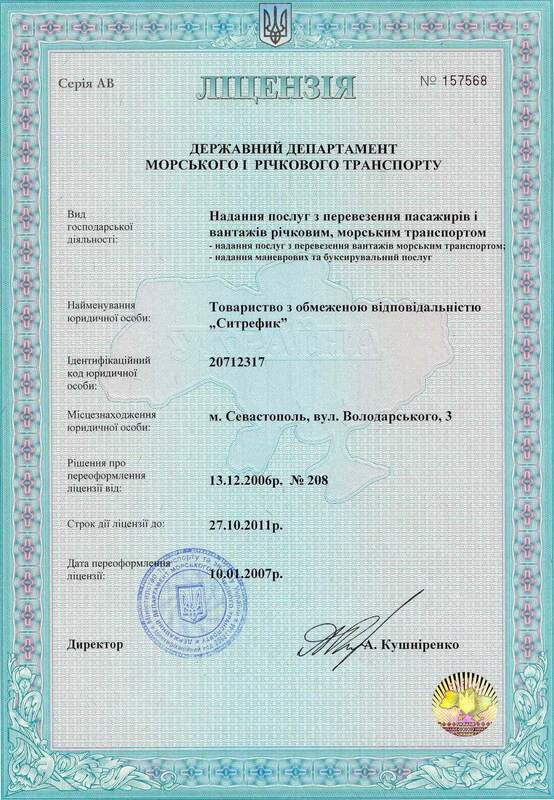 The SEATRAFFIC LTD. Company is fully certified in accordance with "International Management Code for the Safe Operation of Ship's and for Pollution Prevention" (ISM Code) and "International Code for the Security of Ship's and of Port Facilities" (ISPS Code) by Russian Maritime Registry of Shipping & American International Registry of Shipping. Vessels operated by our Company flying under Slovakia, Cyprus, Cambodia & Panama Flags worldwide & trading to European and USA ports. 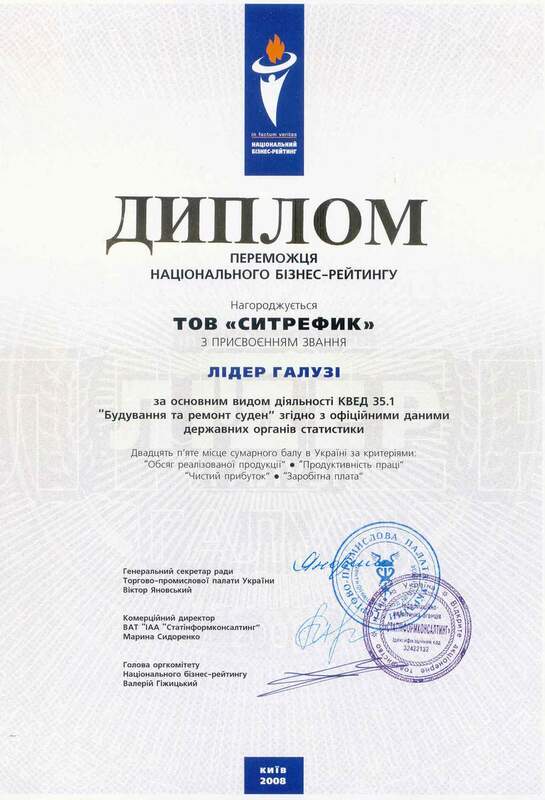 Company organization consists of highly skilled end experienced managers, technicians, engineers as well as specialists in the fields of Safety Management System, commercial management, ship finance, personnel management & insurance. SEATRAFFIC LTD. have the pleasure of inviting interested Shipowners / operators companies, suppliers and other marine specialts to cooperation and ready to consider all your offers. We invite experienced officers, deck & engine ratings for employment.